Last week Isabel Mejia, a local health coach and blogger at FoodIsYourFriend, and I teamed up to create two healthy, easy to make, snacks: Kale Chips and Sweet Potato Fries. Kale and Sweet potatoes are both perfectly in season right now and are incredible sources for a healthy diet. Kale chips are super easy to make, so easy that its a total scam that stores are selling this popular health snack for $7-$10 a bag. 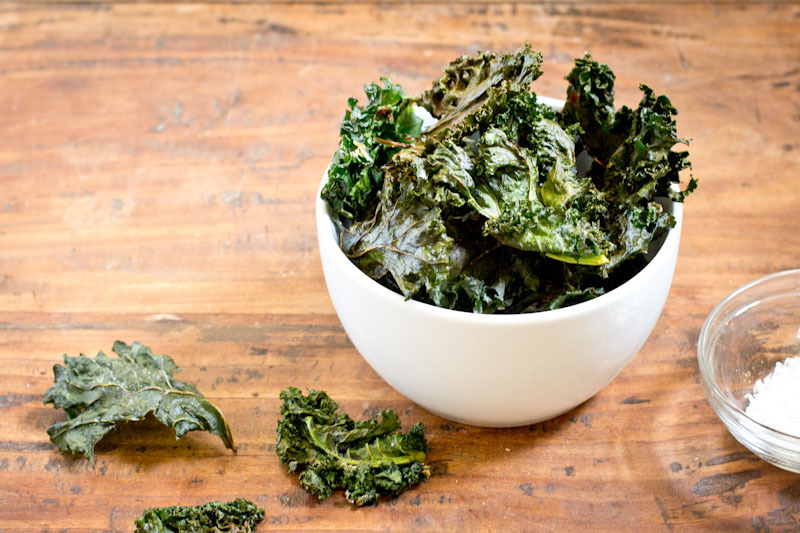 You absolutely must make kale chips at home, we promise you’ll be glad you did. As we cooked we talked about eating healthy, the difficulties of encouraging friends and family to eat healthy, and living a balanced life. What I love about the Isabel’s style of health coaching is that she meets her patients where they are and tries to understand their background, culture, and food preferences, thus making each health plan unique. While some people may be able to make huge steps, others may make minor steps, both having success towards their health. One of the best things to do as someone is moving towards a more healthy lifestyle is to incorporate some simple healthy foods that are less intimidating and also easy to replicate. If kale chips seem a little to far out to introduce to your family or friends there are many other healthy snacks that may seem more accessible (sweet potato fries to come!!). 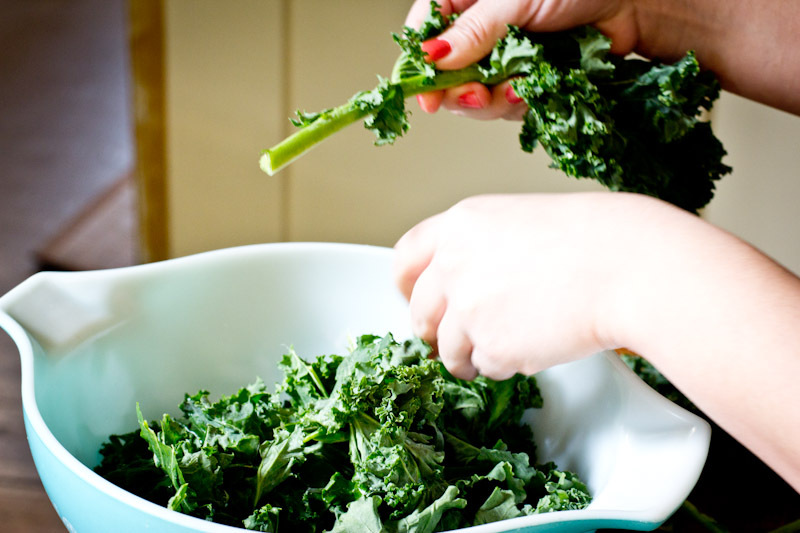 Making kale chips is just as easy as this – wash kale, tear leaves off kale, season kale, bake kale. This is not rocket science folks (a quote my dad often referred t,o as he once was actually a rocket scientist). As for kale itself, it is a more stiff and crunchy green with a slightly bitter taste. It’s bitterness calls for special preparation, like massaging dressing into the leaves if you’re making a kale salad with it, throwing it into a green smoothie alongside some fruit, sautéing it with a generous amount of garlic, tossing it into well flavored soup, or in this case, seasoning it well then baking it. This super vegetable provides an excellent source of vitamin A, vitamin C, fiber, cancer fighting antioxidants, iron, potassium, and calcium. Although, I’ve been a kale eater for a while now, I’ve been giving this leafy green a special amount of attention as I’ve been pregnant, as it is one of the most recommended vegetables for pregnant women. 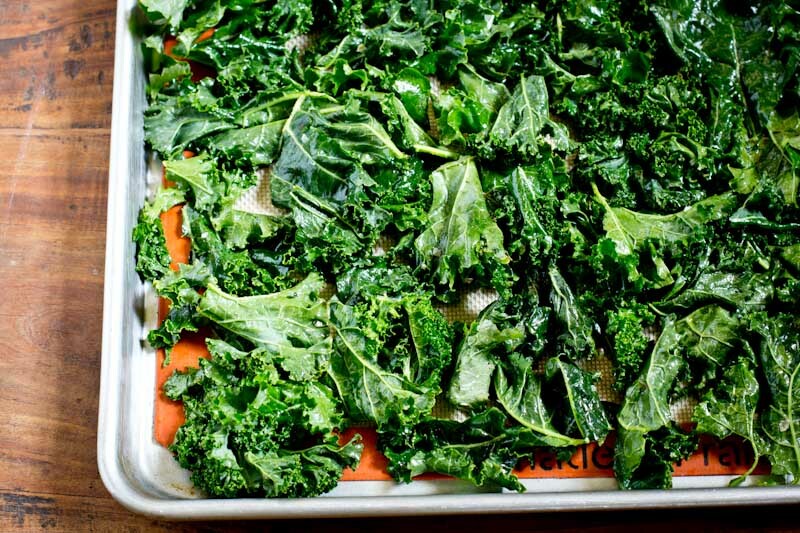 Here's an easy recipe to make Kale Chips at home. Lay out the leaves onto a baking sheet covered in parchment or silt pat. Dust with sea salt, then bake for about 16 minutes, turning after 8 minutes. Leaves should be crisp and curled at the edges. Man, I wish I could say “it’s not rocket science” and mean it – that’s a fun story! 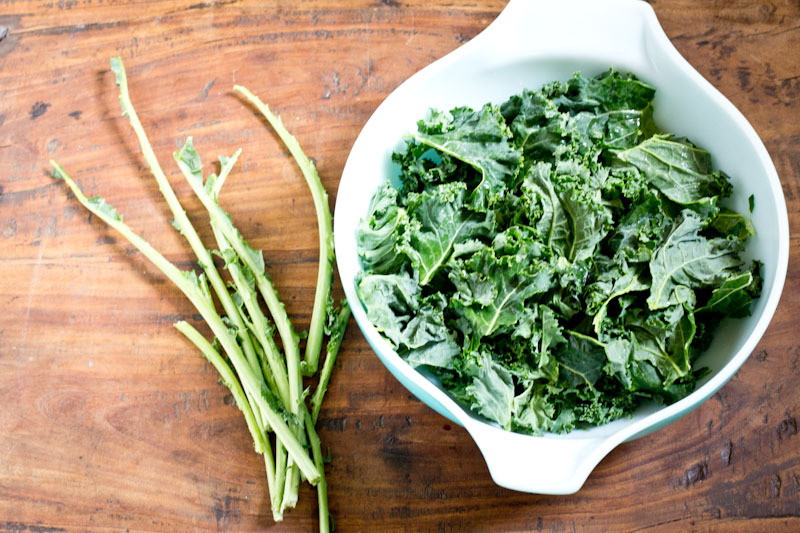 I love kale chips – now I just have to find a way to get my hubby to love them too! These are an all time favorite. Your little one will have such a diverse palate at birth! I have yet to make kale chips. Definitely a recipe to try! And I promise they are so easy!! Thanks for stopping by the blog Talaia! I love kale chips. I only tried making them once, and I think my kale was a little past its prime. I’m going of have to try this out again and use this blend of spices. Sounds great! Just finishing making them. Added a little extra salt and they turned out great!! So glad they worked out for you Ellen! They are such an easy, good-for-you, snack! try them with a little nutrional yeast sprinkled on top! so good. I don’t use nutritional yeast often enough. Thanks for the tip! !